Getting out of your old car and into a more powerful and capable vehicle for sale is easy, all you need to do is stop on over to Ewald’s Chevrolet dealers in Wisconsin, Ewald Chevrolet Buick, and check out our inventory of used and Chevy certified pre owned trucks for sale near you. Ewald’s near Waukesha dealerships, Ewald Chevrolet Buick, is well known with drivers from all around for our excellent variety of vehicles for sale, our affordable deals and offers, as well as our top notch customer service and more. With Ewald’s Chevrolet dealers in Wisconsin, Ewald Chevrolet Buick, drivers from all around can try out many different Chevy vehicles for sale, including a ton of great new, used, and Chevy certified pre owned trucks for sale that will give you a thrill when taken out on the wide open roads! 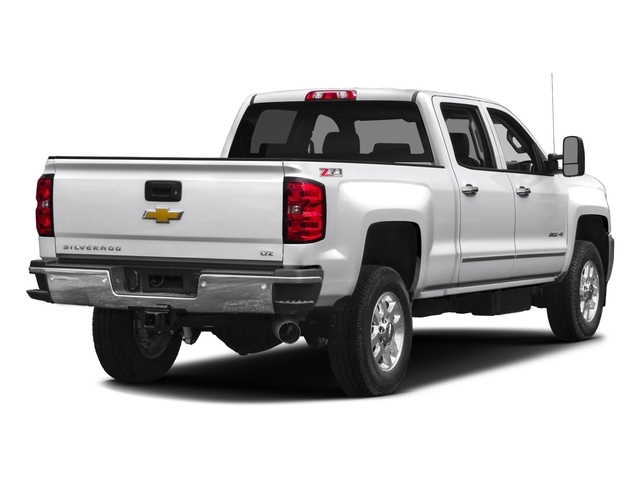 We are happy to offer drivers from all around everything from brand new Chevy Colorado’s for sale all the way to certified pre owned Chevy Silverados for sale like the Chevy Silverado 2500 and more, so we are sure to have a truck that is right for you. In addition to our excellent selection of amazing new and used Chevy trucks for sale near you, we are also proud to offer drivers many excellent deals, offers, specials and more that make shopping even easier. So if you want an easy shopping experience that can help you get into the new or used Chevy truck for sale that you need, simply stop on over to Ewald Chevrolet Buick. Stop by today and take a good look at our many trucks for sale, such as this certified pre owned Chevy Silverado for sale, the 2016 Chevrolet Silverado 2500HD LTZ. This certified pre owned Chevy Silverado for sale is quite the impressive vehicle for sale, having built up a reputation for being a model of truck for sale that drivers can trust, enjoy, and rely on when taken out on smooth and rough roads alike. With this awesome Chevy Silverado for sale you can experience plenty of awesome speed and power as you travel around, enough to easily tackle the tough work ahead of you and get those hard at-home projects done with ease. With this Vortec 6.0L V8 SFI Flex Fuel VVT engine offered by this vehicle, you will be able to traverse through Wisconsin with up to 360 horsepower! The raw power of this quality certified pre owned Chevy truck for sale is sure to steal your breath away and give you a great time out on the open road. 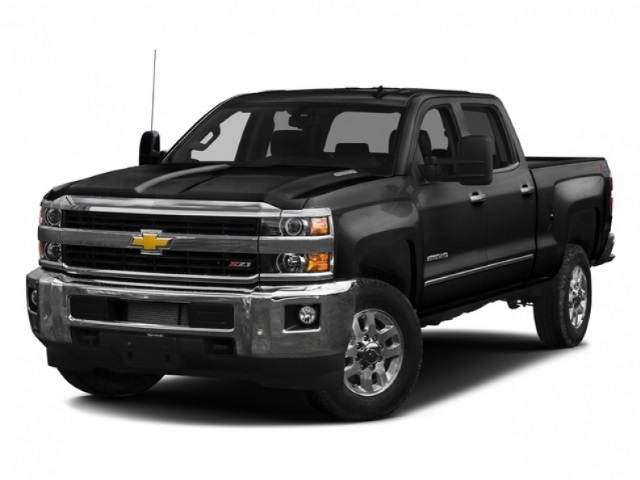 Your thrilling experience driving this used Chevy Silverado for sale only gets even better when you check out its many great features and options as well. There is a long list of features and options to enjoy, such as Heated Leather Seats, Keyless Entry, and more that all work hard to give you an even better driving experience. So stop on over to Ewald’s Chevy car dealerships Milwaukee WI today and try it out today. For a closer, more personal look at this amazing Chevy certified pre owned Silverado for sale, stop by Ewald Chevrolet Buick, located here at 36833 E Wisconsin Ave Oconomowoc, WI 53066!